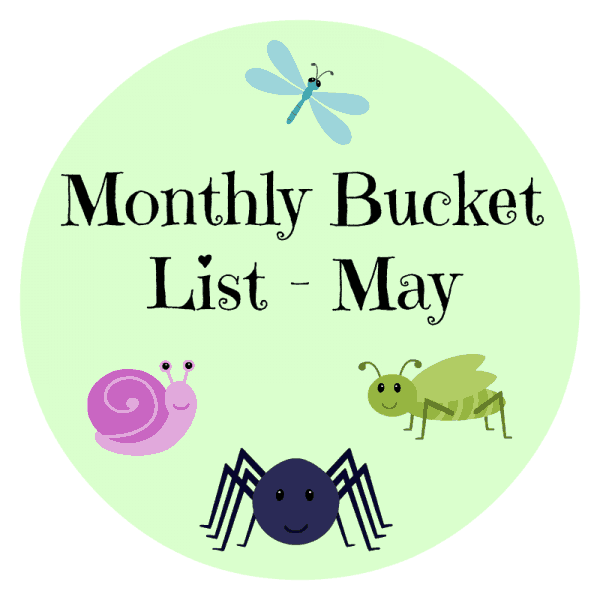 It really is hard to believe that it’s the end of another month, but it is and that means it is time for my monthly bucket list. This is a chance each month to look back on what I have accomplished, and to set myself some targets for the following month. 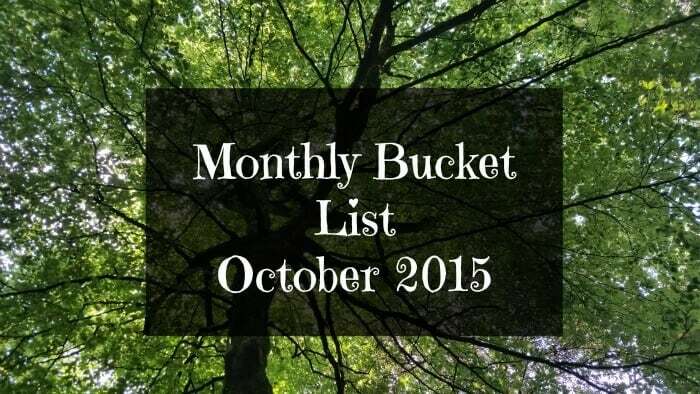 Firstly last months list and how I did…. To move up in the Tots100 rankings – I am very thrilled to be able to say that I am now number 503 up from number 810 in the Tots 100 ranking, which obviously I am happy about but eek so close to getting that 500 badge! 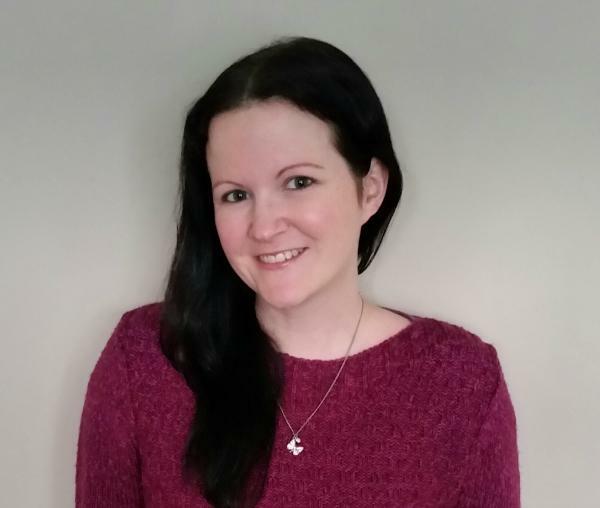 To get posts scheduled for our holiday – We had a lovely holiday at East Thorne over the Easter holidays, and I achieved my goal by having posts scheduled before to keep my blog going whilst I was away so a definite success! To increase my followers/stats – when I wrote my last bucket list there had been 7611 site views on my blog, as of today there have now been 12115, which I am really pleased about, as this blog has only been live since the middle of January. Facebook page was at 220 likes, and now has 346, I find this one of the hardest to grow and feel like hissing at unfollowers!! Also annoying that Facebook doesn’t count follows form other pages, only personal accounts in the numbers! Instagram was 785 now 1111. Pinterest was 1340 and now is at 2172. One important one I have been forgetting to add are my wordpress and email follower numbers, annoying being self hosted, wordpress don’t let me have a ‘follow me on wordpress button’ grr, but currently I have 99 combined followers, which I really want to improve! To give blood – I’m going to keep adding this one until I finally do it. Which is what I wrote last month and still true! Annoyingly I’m full of cold at the moment again, and so not allowed to donate, now that I finally have the time to. To get back to being organised! 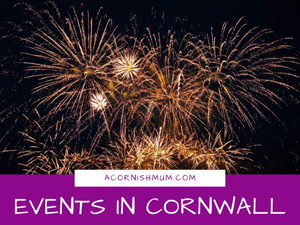 – I have been a lot more organised this month, I’ve not had so many panics about posts I have forgotten til the last minute, I’ve not missed anything I’ve forgotten to put in my diary, and things feel a lot calmer again. To read a book just for me – I haven’t managed any books, but I have managed to read a couple of magazines, and actually have a little Me Time for a nice change! I even went on a mini shopping spree for my birthday this month. Stop being an insect wimp: This one explains the random insects on my featured image! It’s that time of year again when all the creep crawlies and spiders (shudders) start coming back out of their Winter hiding places, and this freaks me out. I freak about things with too many legs, slimy or that are just small and creepy looking, and I know it’s ridiculous. 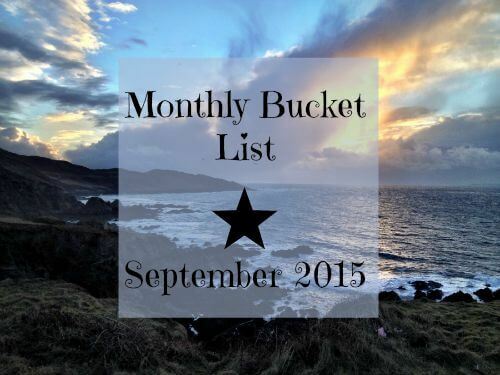 This month my aim is to get over my fear just a little and maybe even face it…..eek! Increase my Stats: Like I have said before, I will always add this one, as it’s a handy way to keep an eye on things and make sure my blog is moving in the right direction. Get into the Tots 100 Top 500: If it wasn’t for being so close to it, I would never put this one as I wouldn’t believe it was possible for me to manage! However being at 503 I could possibly sneak in their next time! Give Blood: I hate having to put this one again, but I’m not a quitter and as soon as this cold goes I will be giving blood even if I have to drive to the other side of the county to fid somewhere to do it! Finish sorting the Lego: My children have decided they have outgrown a lot of their Lego, and some we are going to sell, some is off to the loft and some they want to keep. However not one single set have they kept together, it is rare a person has the right head and my whole dining room is currently covered in Lego! Si has been brilliant about trying to sort it all, but determined we will get it finished and I will reclaim my dining room! To get more confident on You Tube: I have started doing YouTube videos, and I did do one that was very important to me recently, a message to parents whose children have just been diagnosed with Type 1 Diabetes but I am still so nervous! My YouTube link is up on the right hand side in my side bar if you would like to be lovely and subscribe to me? I’ll obviously return the favour! That’s it for this month, good luck everyone with your own lists, and if you don’t join in with Twinderelmo’s link up, feel free to comment and tell what your own aims are for this month! I hate spiders but at Sassys dads she has a pet tarantula called peppa.. which she holds.. and is our resident spider catcher/releaser. Both girls are obsessed with creepie crawlies. Mind you when I was a kid I used to catch and keep flies… makes me squirm to think of it now though! eugh! Great list, and it’s so nice to see all your stats growing =) You will have to starts sharing your secrets hehe! Will keep fingers and toes crossed for your 500 badge but I am sure you will get it! I really want to start giving blood again, not given blood since before I was pregnant with Boo, totally slacking! Urghh Arggghh Eeeek! Peppa is way too cute a name for one of those lol. I have no idea how I’ll achieve this one on my bucket list, I am a complete creepy crawly wimp, but going to try! Thanks lovely! Thinking I might do a blogging tips post soon, as I’ve had other bloggers email me for advice etc despite me being a newbie lol, I take that as a compliment the crazy people! I had no idea you’d only started this blog in January – I’d have never have guessed, you seem so comfortable with your writing! Thanks lovely, I’ve been putting the hours in a much as possible! Eek I’m not a wasp fan either but I swear they love me, it always seems to be me they try to land on whilst I squeal! Suspect the creepy crawly aim might be a fail this month ha! I’ll take that as a compliment Penny, thank you! I’ve always loved writing, and I’m a chatterbox so I think it’s a combo that helps with blogging! Wow well done you on all those new followers!! You are so close to the tots 500, I’m sure you will do it! I need to stop being such a wimp around bugs, I have noticed Oliver has been copying me so need to overcome the fear! Urgh spiders! Can’t stand them! Other insects I’m not too bad with… I especially like Daddy Long Legs which is weird since they’r pretty much spiders with wings! What;s this Tots100 rankings? Seen a lot of mention of it on Twitter but no idea what it is! Good luck with your May Bucket List! Aw thank you Becky, crossed fingers! I have exactly the same things with bugs, I worry I’m making one of my boys a bug wimp! Urgh Becs lovely Daddy long legs are some of the worst BECAUSE they are spiders with wings! Ha! If you google tots100 (or click on my tots badge in my footer) sweet their site will come up. It’s basically a ranking system of parent blogs in the UK or expat. That’s in very simple terms, but their website will explain it all and how to join etc! Thanks lovely, but I won’t believe it til it happens (hopefully) ha! 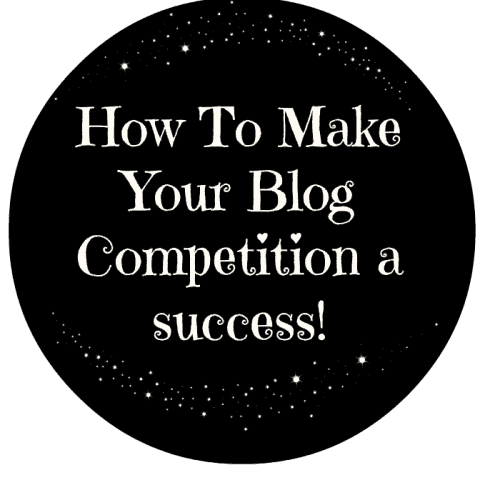 WordPress and email followers I increased by putting it as an option in my competitions, but also by following all the blogs I read via wordpress when I’m on them, the lovely ones return the favour! :) Definitely a hard one to grow though. 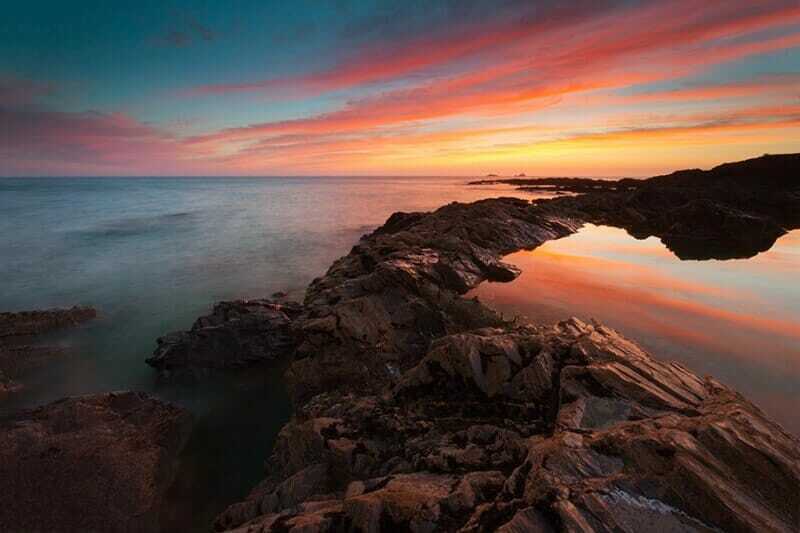 There is no doubt at all that you will reach your goal. 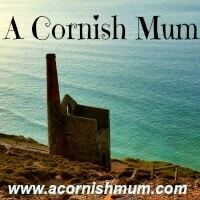 I love reading your blog, even though I’m well over the hill and now in the land of Grannydom! What makes your blog stand out is that you involve your readers and encourage us to join in by linking up. Keep up the fab work and we will soon see you in the top 100! Aw thank you lovely :) Crossed fingers but I’ll only believe it when (if eek) it happens! !